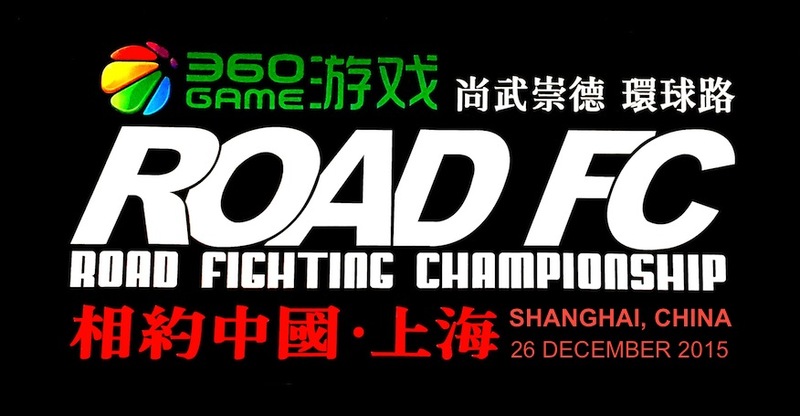 ROAD Fighting Championship announces the opening of ROAD FC 053 which will take place on May 18, 2019 on Jeju Island, South Korea. 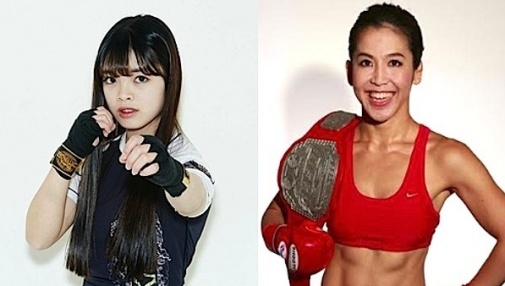 Kickboxing legend Jérôme Le Banner will make his debut with ROAD FC, and the Lightweight Title Fight between Champion Kwon A-Sol and $1 Million Tournament winner Mansour Barnaoui will take place. 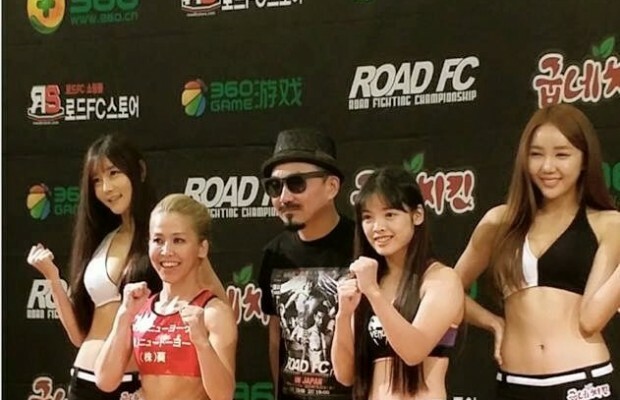 ROAD FC Lightweight Champion Kwon A-Sol (21-10, Team Korea MMA) claimed his title in 2014 with a win over Japanese stand out and current Pancrase Champion Kume Takasuke. 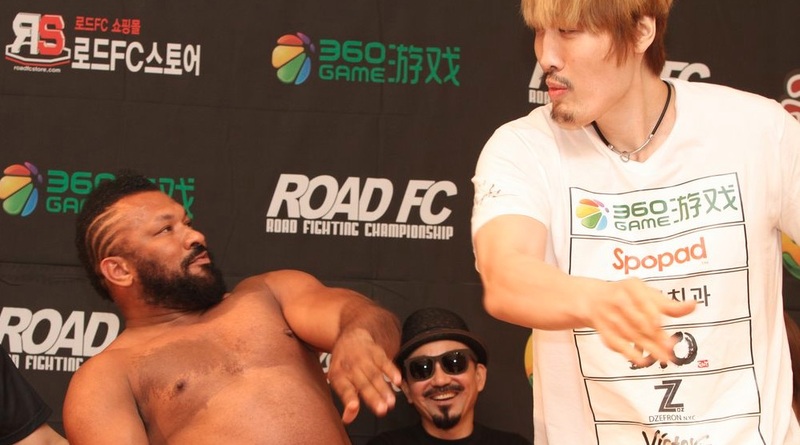 He successfully defended it in a rubber match with Korean MMA original fighter Lee Kwang-Hee, and his last defense was a ground and pound victory over former Shooto Champion Shinji Sasaki. Kwon has watched the $1 Million Lightweight Tournament with interest, as over forty competitors fought their way through the brackets to reach him and the $1 million prize. Now he will finally get back in the cage after two years to face his biggest challenger: tournament finalist Mansour Barnaoui. Mansour Barnaoui (18-4, Team Magnum/TriStar Gym) is a former M-1 and BAMMA Champion. He has first round submissions over Ki Won-Bin, Kim Chang-Hyun, Nandin-Erdene, and Kota Shimoishi in the tournament. In the finals at ROAD FC 025, Barnaoui showed brilliant technique and planning, then finished a strong and aggressive Shamil Zavurov with a beautiful flying knee. Barnaoui has proven himself to be a talented and impressive fighter during his two years in ROAD FC. Finally he will have the gold belt and the $1 million prize in his sights as he faces the knock out power of Lightweight Champion Kwon A-Sol.